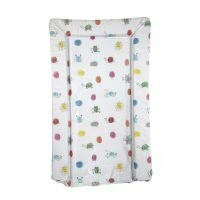 Our Baby’s changing mats allow to change a baby in safe and comfortable way. They are made of very good quality and anti allergic foil, filled with foam providing comfort during everyday use. They do not irritate baby’s delicate skin and are easy to keep clean. 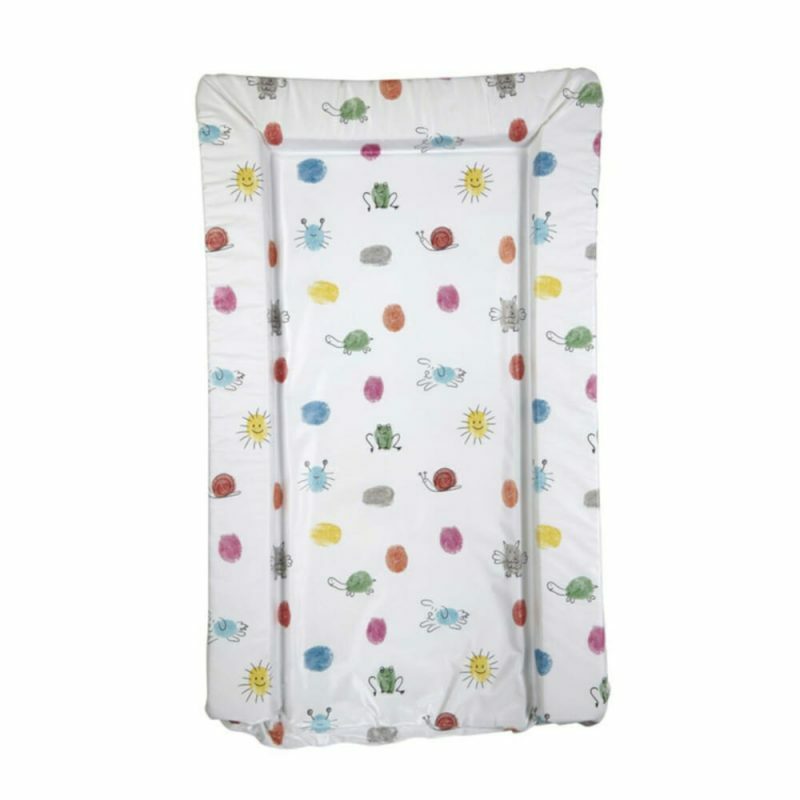 The sides are raised so your little one is secure when you’re changing nappy.